These safe products can be just as effective as the biggest cosmetic brands out there. At the same time, customers can rest assured that when they choose cruelty-free items, they are not contributing to the exploitation of animals. When a cosmetic or personal care product is certified as "cruelty-free," this means that it is not tested on animals. While many people think that animal testing is a thing of the past, unfortunately, it is not. Cruelty-Free International estimates that over 115 million animals are currently used for testing. Modern technology and awareness mean that customers can be assured of the safety and effectiveness of their personal care products without putting animals at risk through dangerous, painful testing. Unfortunately, some markets around the world continue to mandate animal testing for cosmetic products. When companies choose to enter those markets, they also must relinquish their cruelty-free labels as they are consenting to animal testing of their makeup, cosmetics and personal care products. On the other hand, many other companies have sacrificed the substantial revenues that can come from such markets in order to preserve their values that reject animal testing. There are several organizations that provide approved labels for cruelty-free products. People for the Ethical Treatment of Animals provides a cruelty-free label to companies that commit to a statement of assurance on animal rights. Leaping Bunny offers a cruelty-free label that ensures that neither the completed product nor its ingredients are tested on animals. Animals that are used in cosmetic and beauty product testing suffer greatly in the process. Animal testing is not a mild process. In the first place, animals used as test subjects are held in small cages in often inhumane conditions. Many people become vegan after learning about the conditions of animals used in factory farming, and the conditions are often even more appalling for animals used in testing. The tests themselves are often painful for the animals. Laboratory animals can be burned, deliberately poisoned, infected with diseases and subjected to injuries and brain damage. Indeed, laboratory animals are, under the law, a separate category of animals. Unlike other creatures, there is no protection for them against torture, cruelty and abuse. Many people think of mice as the type of creature most commonly used in animal testing. A wide range of animals are actually used to perform tests, including rabbits, dogs and cats. In 2013 alone, over 67,000 dogs and 24,000 cats were used as laboratory animals. By choosing cosmetics and beauty products not tested on animals, customers have the option to vote with their pockets against this type of cruelty to living creatures. There are plenty of cruelty-free makeup options for people to choose from. There are over 7,000 ingredients proven to be safe and effective and approved for use. This means that there is no need to test shampoo, other hair care products or makeup items on animals. It is not worth animals' lives and suffering in order to be able to profit from new or innovative ingredients in a skincare product. Not only can cruelty-free cosmetics provide natural, beautiful makeup choices, but they can also be healthier options for consumers. When choosing products that are not tested on animals, consumers are more likely to also choose items that are free of toxic, harsh chemicals that can hurt humans as well as animals. By opting for natural products, people can not only help animals but also help themselves to live a healthier life. In addition, not only is animal testing unnecessary, but it can also be less useful than other types of scientific testing to determine safety and effectiveness. Rather than providing extra safety, animal testing is misleading as well as unethical. In vitro testing and cultured cell tissues can be used to test for safety without harming any living, sentient creature. Computer models can also be extremely effective in determining the effects of a particular product or compound. 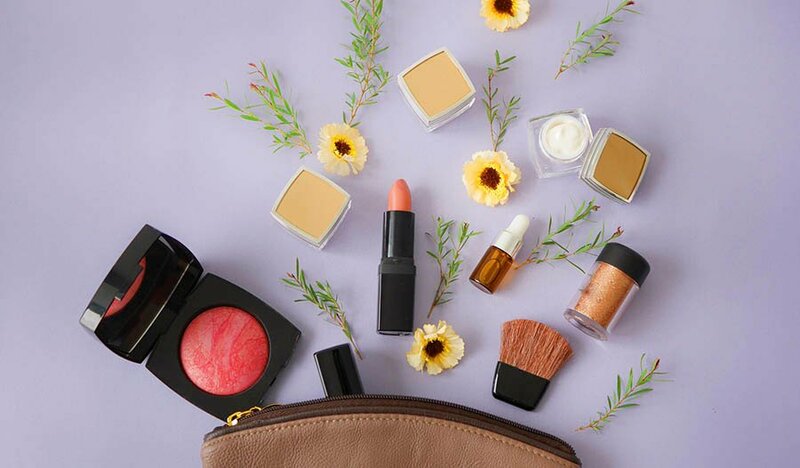 While the race to develop new ingredients can send some companies rushing toward animal testing, cruelty-free beauty products often provide great options because they focus on natural ingredients and traditional beauty routines. Cruelty-free products bring some of the greatest classic beauty treatments and ingredients that have been passed down from person to person over generations. More and more, people understand that chemical compounds are no substitute for the pure ingredients derived from nature that people have used for centuries to enhance their appearance. 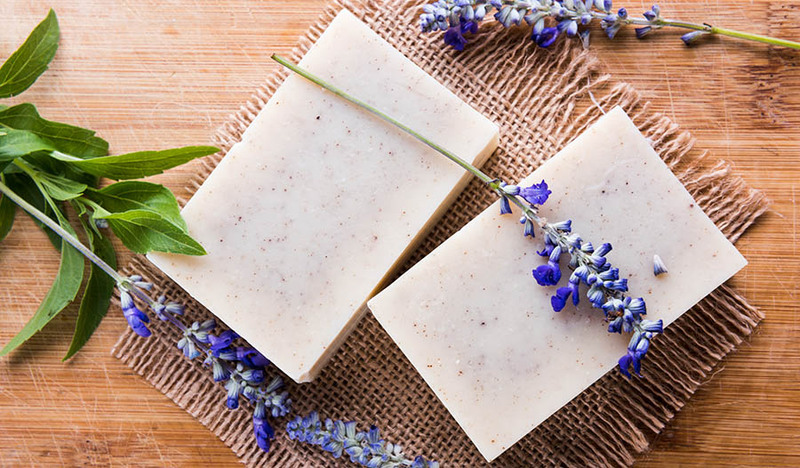 People looking for cruelty-free skincare options can opt for the classic African Black Bar Soap or Raw Shea Butter Soap. These classic bar soaps make use of traditional ingredients sustainably sourced through fair trade. These culturally authentic products reflect African beauty choices that date back to the time of Cleopatra and are just as effective today. With the combination of modern science and natural purity, cruelty-free items can offer gentle, loving care that helps skin to glow and hair to shine. Customers can rest assured that they are opting for safe items that have stood the test of time and are renowned for their powerful beautifying effects. In many cases, these items are less likely to provoke painful, uncomfortable allergic reactions. There is a special concern when choosing bath and beauty products for kids. When people choose items for their children, they want to make sure they are opting for safe, effective and natural brands that keep their children free of toxins. Cruelty-free sunscreens, for example, can provide lots of sun protection with safe ingredients that keep both children and animals safe from harm. In addition, these products often take less of a toll on the environment, an important consideration to keep in mind in times of climate change and other significant environmental concerns. Cruelty-free products are also often eco-friendly, steering clear of harsh detergents and other substances that can introduce unwanted chemicals into the water supply. 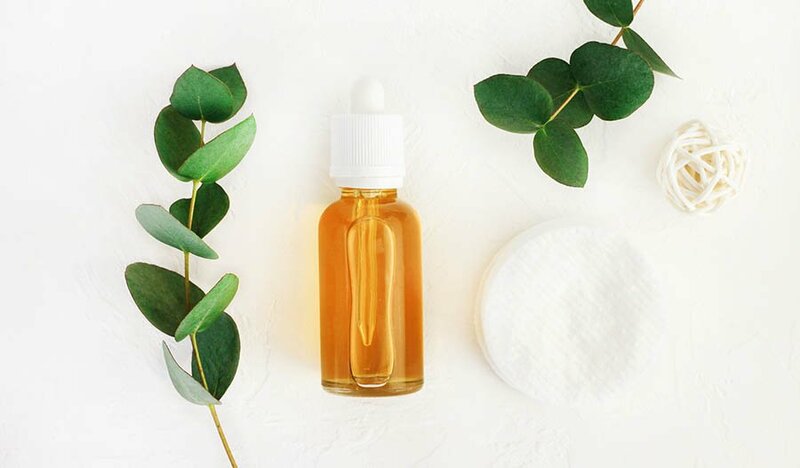 They often use natural alternatives, like essential oils, instead of chemicals that pack a hefty environmental punch through their use and manufacturing processes. In addition, many cruelty-free products also make use of minimal packaging and eco-friendly containers to minimize the effect of waste. While some governments continue to require mandatory animal testing, other governments have banned it entirely. The European Union, India, Switzerland, South Korea and New Zealand have all prohibited the testing of finished cosmetic products and ingredients on animals. This shows that cruelty-free products are actually the wave of the future, reflecting the forward-thinking direction in skin care, shampoo and makeup. Some may associate natural, organic products with a cost markup. However, there is a range of affordable, natural and cruelty-free choices. Not only is each product a better investment when it comes to the world, animals and nature, but many cruelty-free products are also priced accessibly. There is no shortage of cruelty-free options from which to choose. The market is growing larger and larger by the day as more people become aware of the realities of animal testing and want to vote with their money. By choosing cruelty-free brands, customers can also help promote the development of even more cruelty-free products. This means the market that refuses to test on animals grows consistently, pushing more cosmetics and skin care manufacturers to make the right choice and move toward a full ban on animal testing. Whether customers are looking for sophisticated synthetic brushes and makeup tools, soaps, shampoos or skin care items, cruelty-options are available, and they are beautiful. There is a wide range of luxurious, natural options that are not tested on animals, proving that customers can attain the heights of beauty and a great skin care regimen without compromising their ethical values and integrity.